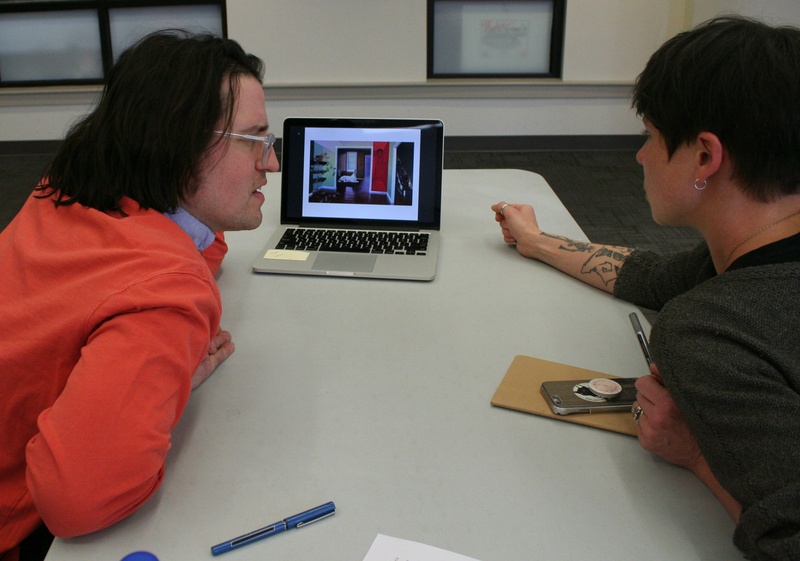 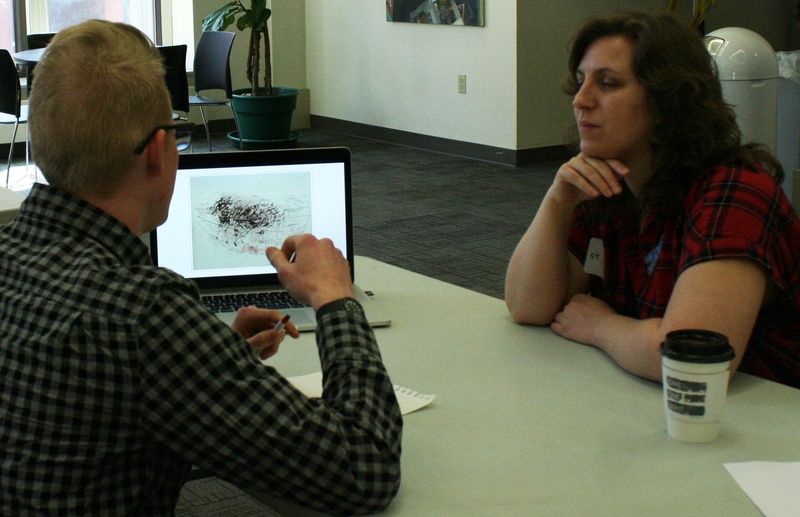 Six artists, gallery professionals and curators visited PCA&D Monday to assist in a first ever portfolio review for the senior fine art and photography majors. 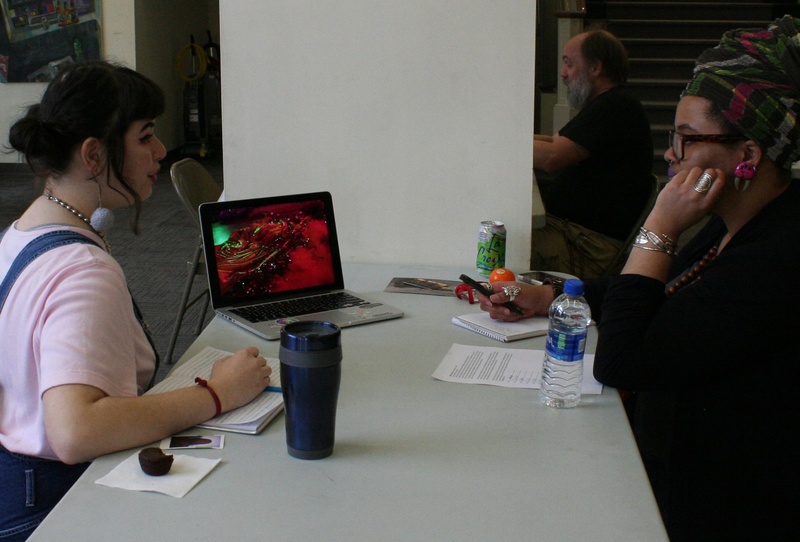 By bringing in a diverse range of professionals from the arts, from diverse locations, we will be creating new relationships for the students and the institution. 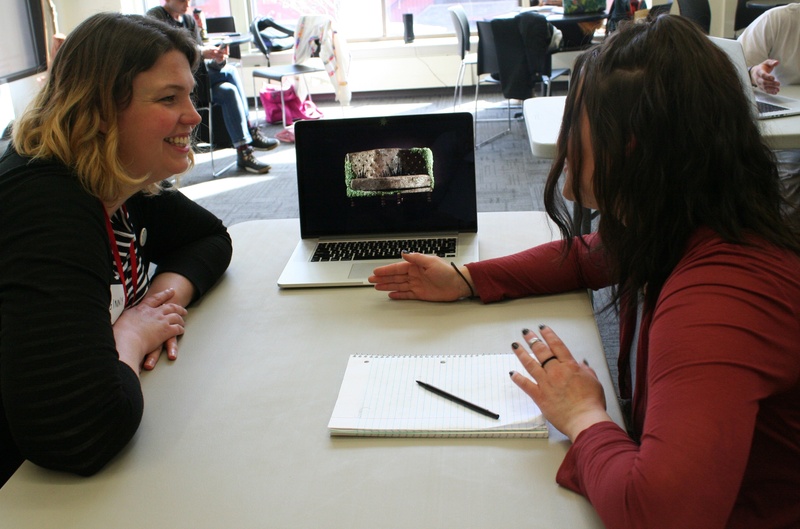 This could lead to potential collaborations with PCA&D where we could establish an ongoing relationship for potential internships or future speakers and supporters of the College. 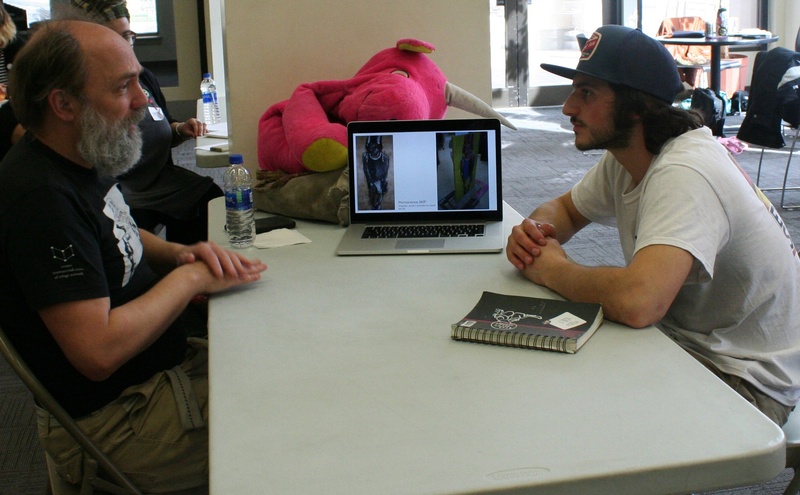 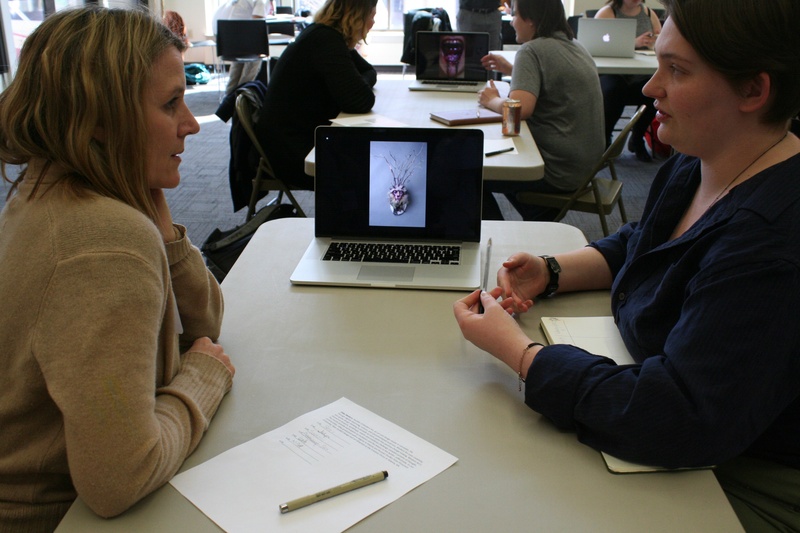 According to Julia Staples, Adjunct Instructor in the Photography Department, who organized the portfolio review event, "For the students, benefits from participating could manifest as internship opportunities, future jobs or professional opportunities such as getting exhibitions or freelance work."